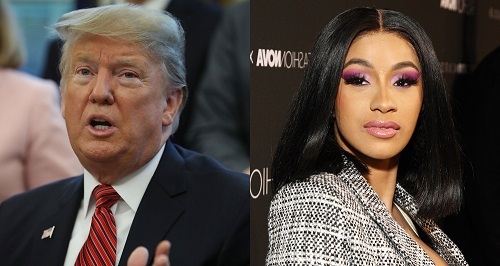 Cardi B has some thoughts about the partial government shutdown now in its 26th day, and currently the longest in modern history and she's taking President Donald Trump to task over his proposed US-Mexico border wall. In an Instagram post hours ago, the rapper expressed sympathy for the federal government workers who have to work without pay, while the shutdown continues. The shutdown is getting ridiculous.